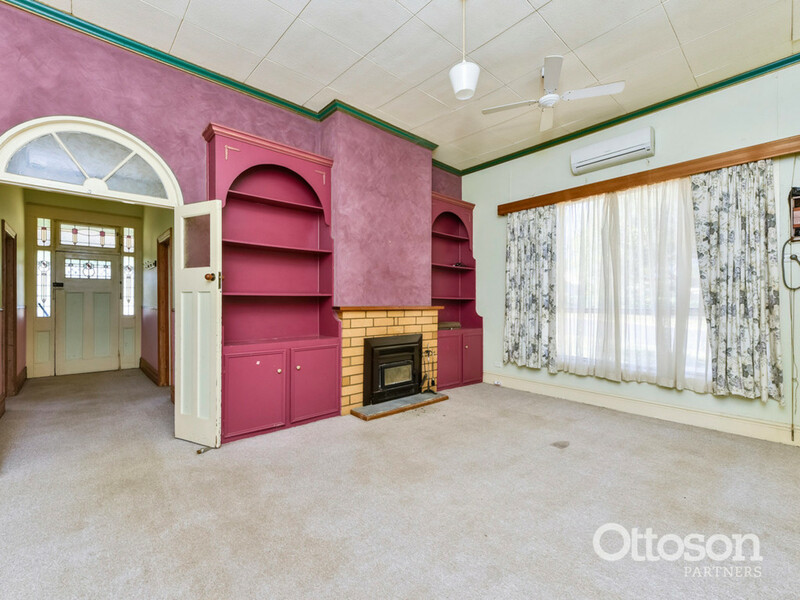 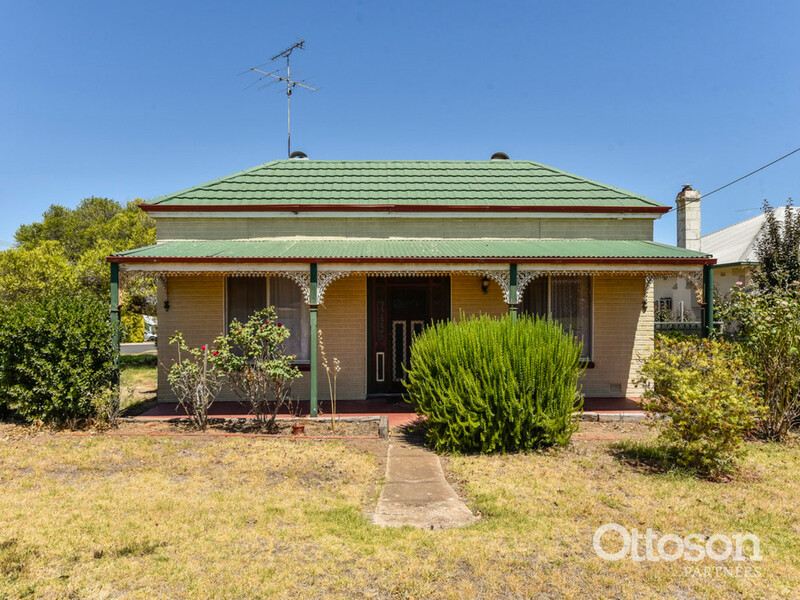 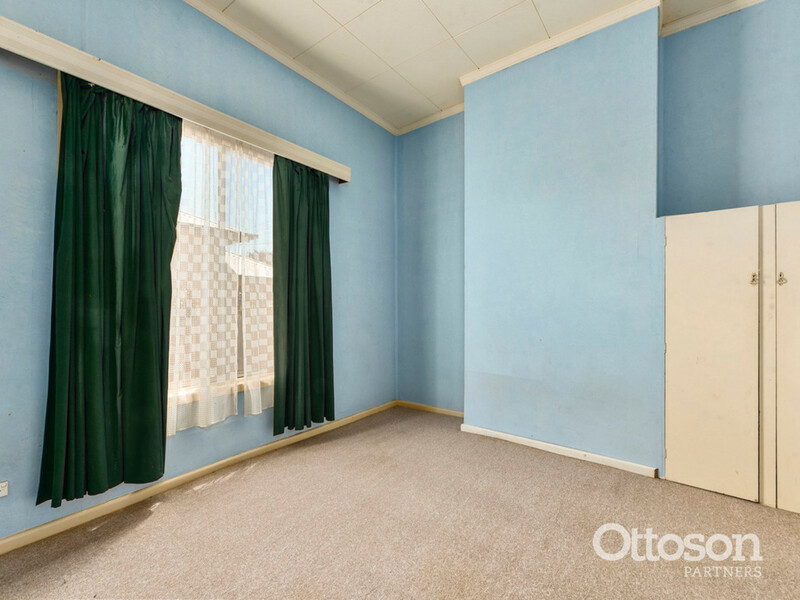 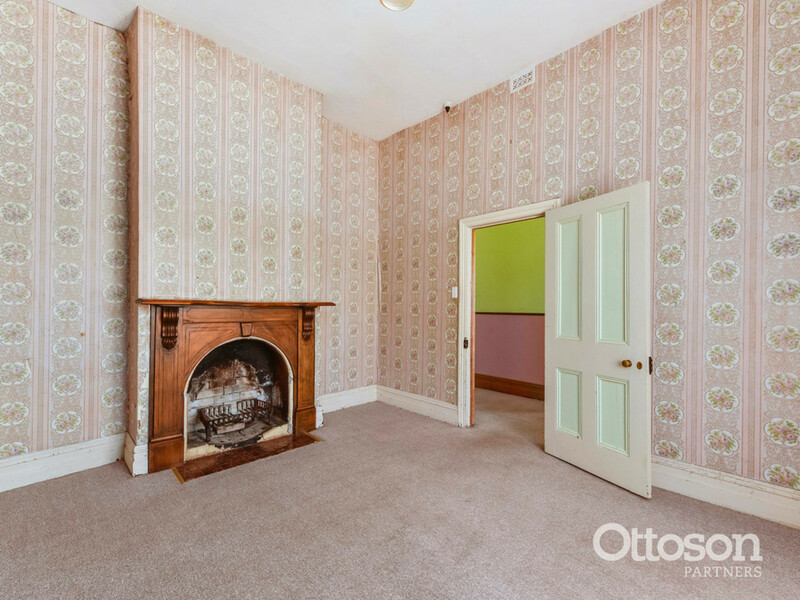 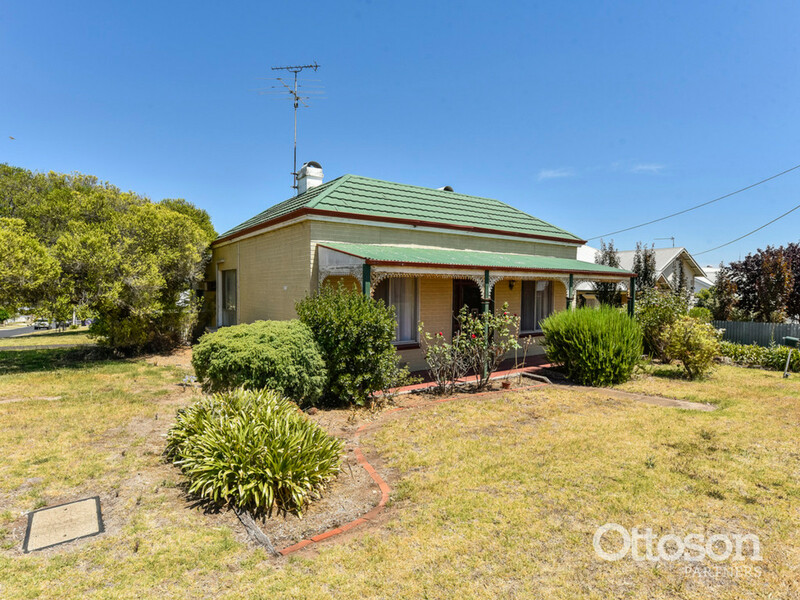 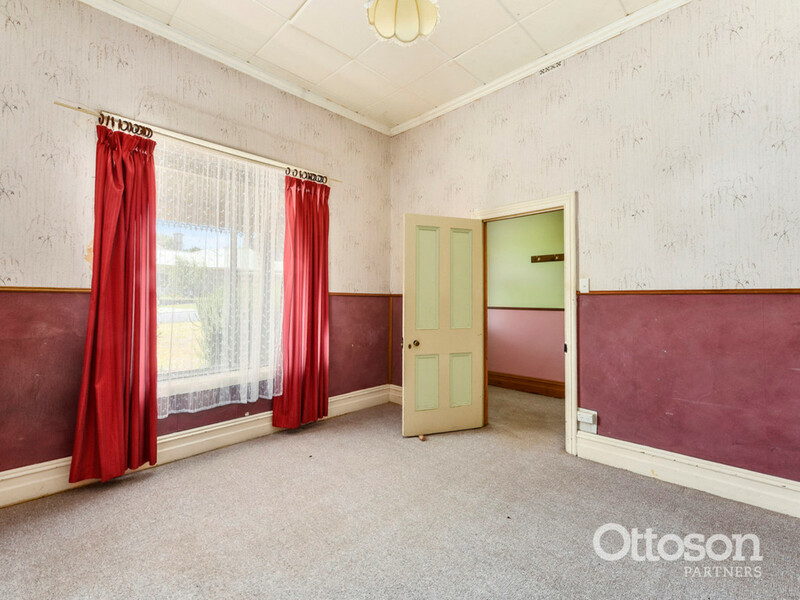 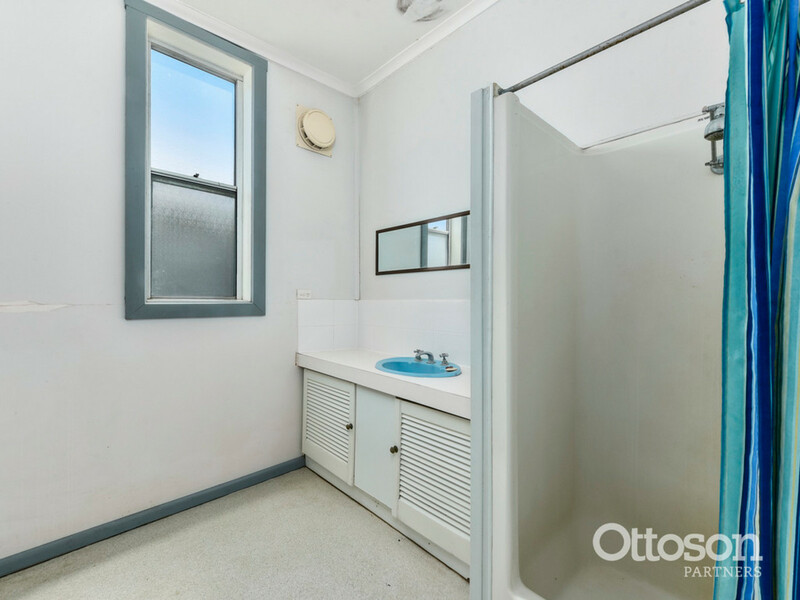 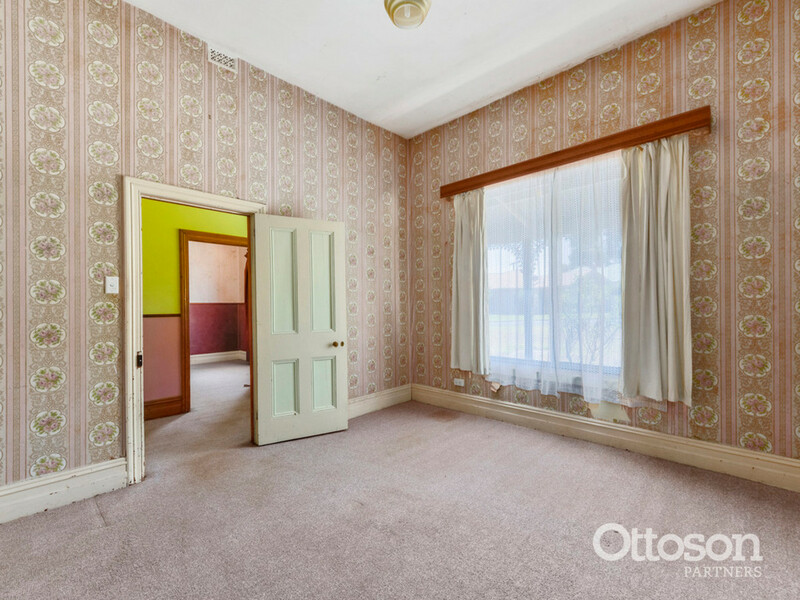 With a little bit of love, this charming property will come up a treat! 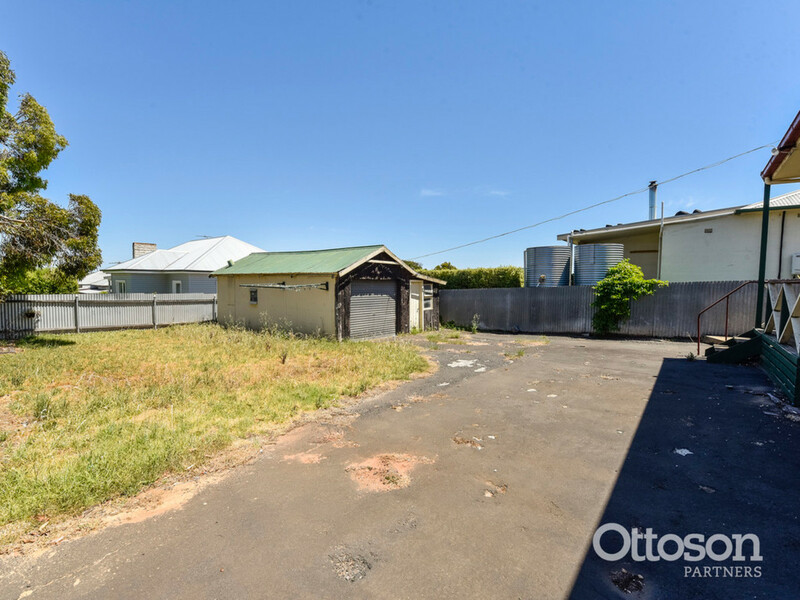 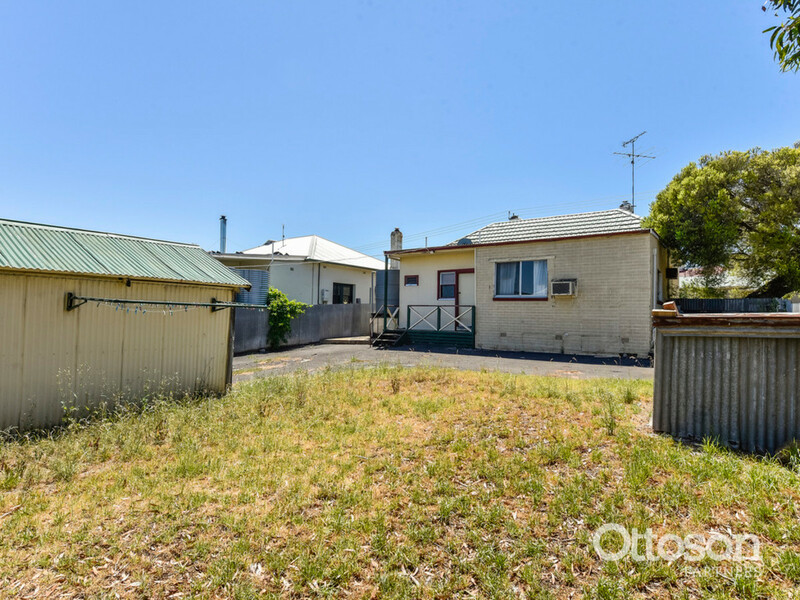 Well located on a low maintenance 567m2 corner allotment, only a short distance from the town centre. 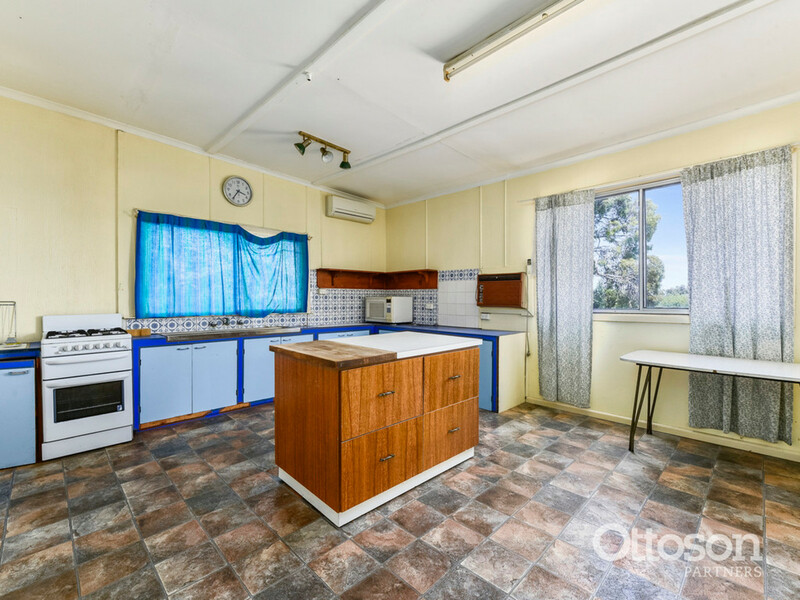 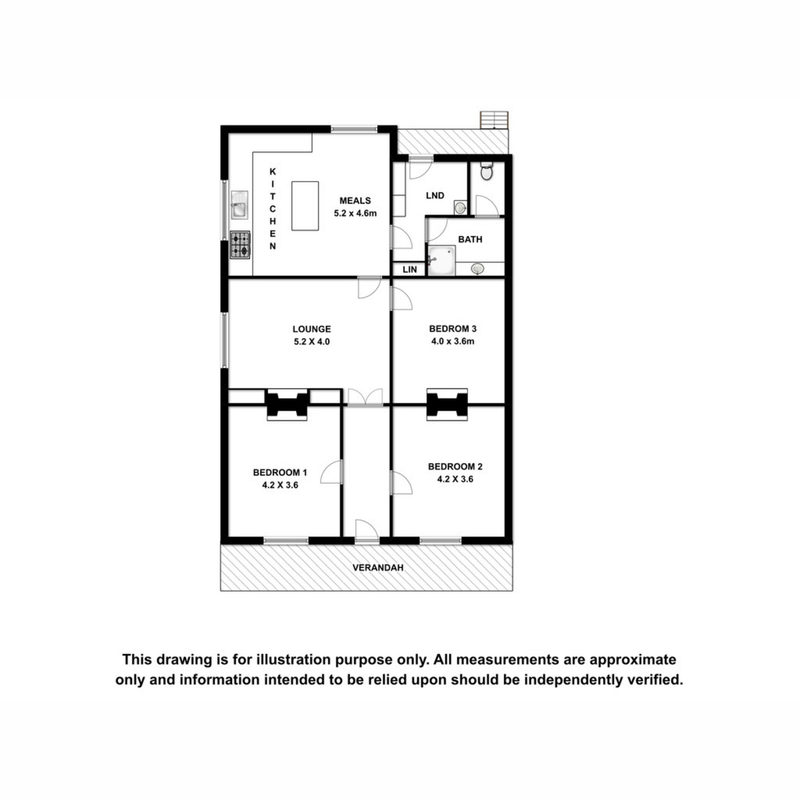 – Previously tenanted at $215 per week.